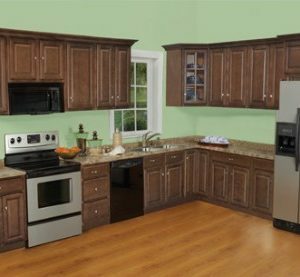 At McCarren Supply, we also offer the ability to customize your kitchen cabinets to meet your home improvement needs. 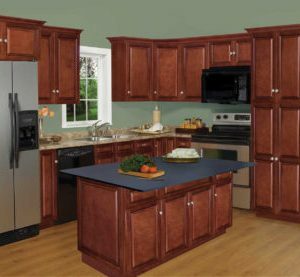 We offer assistance in the customization of kitchen cabinetry to help you turn the vision of your kitchen into a reality. 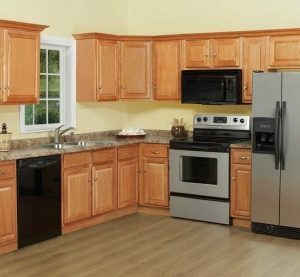 McCarren Supply can collaborate with you to determine the cabinet color and style that suits your tastes. 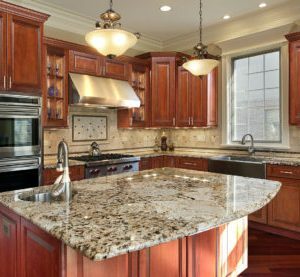 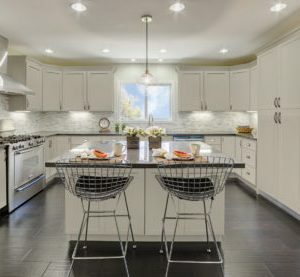 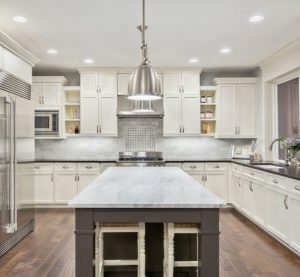 Kitchen remodeling at McCarren Supply is easy with the capability to create and select a variety of possible ways to renovate your kitchen. 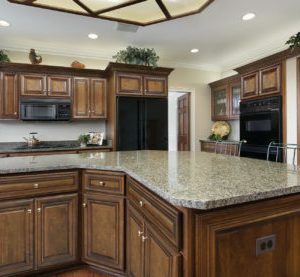 Transform your kitchen today with the high quality kitchen materials from McCarren Supply.